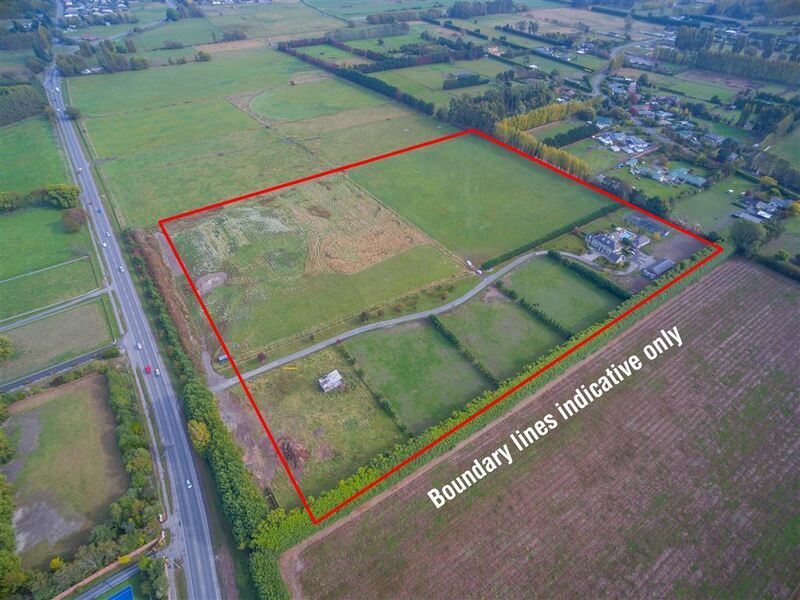 An incredibly rare opportunity to secure a large parcel of land right on the city doorstep. 9.6Ha of land that is now zoned Living G (Highfield). If you are wondering what 9.6Ha is, that is 96,000sqm - that is a lot of land. This stunning property was built by Homes of Distinction of solid concrete block and is comprised of six bedrooms and three enormous living areas plus a study over three levels. It also includes a pool house with living areas, a bedroom and bathroom plus additional outbuildings. The only thing rarer than this property is the owners triple AAA+ desire to sell. The property is currently tenanted but is being sold with vacant possession. If you are looking for a property with room, privacy, scope to add value and continued future growth, this would certainly be it! View the video tour for a full overview - www.vimeo.com/124583386.